With the current strength of Franco strong against the Euro and the situation of the Italian real estate market, it has never been cheaper now to invest in the Italian brick. 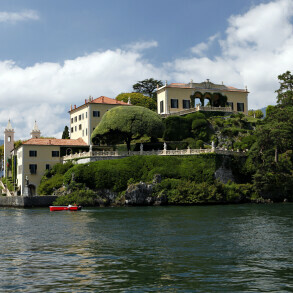 In fact, in Italy, the downward trend in prices has reached its bottom and the demand for real estate is rising again. And as we know, prices are determined by the encounter between supply and demand, then, with increasing demand, increases the price. This means that prices, in short, will begin to rise, returning, slowly, to the normal market values, faendo rise significantly the investment made. Besides real estate prices in Italy are much lower compared to real estate in Switzerland, many of these also have the advantage of having no management fees and so even if closed, not involving expenditure. – Income: buying a property easily rentable; all in ticino know that there are many border, but few remember that these workers must bring their residence in the 20 km of the border to avoid suffering the double taxation and therefore the demand for rental accommodation is very high. 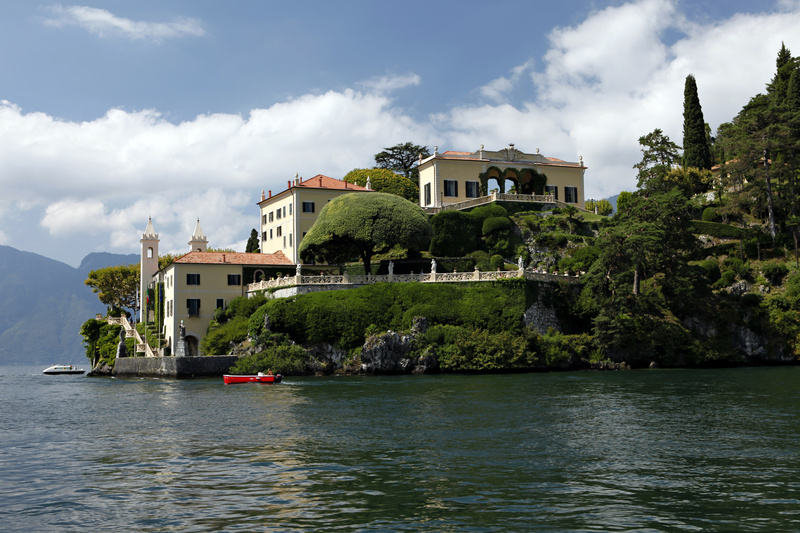 – For holidays on Lake Como, described by Manzoni and area of ​​residence of many VIP including George Clooney, Versace, etc. has a tourism attracted by the natural beauty, the tranquility and comfort with the major centers of Milan and Lugano at hand. Also in this case the property can be used per se or for rent. Our agency, operating in the Italian market with ComoCasa advises and accompanies you until the deed, while offering tax advice.